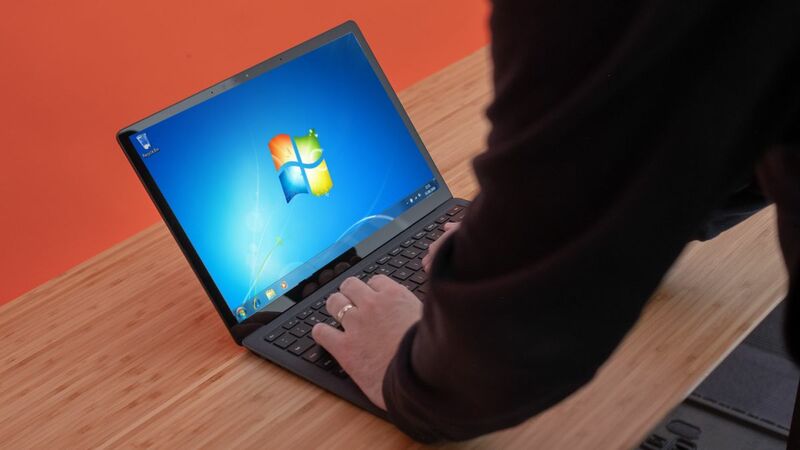 In January, not long after Windows 10’s rise to the top, Microsoft announced that it would no longer support Windows 7 after January 14, 2020. That means there will be no more free security patches, but some users can pay for ongoing support, as there will be paid extended security updates for Windows 7 Enterprise and Microsoft 365 customers. In spite of the EOL announcement, Windows 7 actually rose back up to hold 38.41% of the OS market share in February, but that didn’t last.